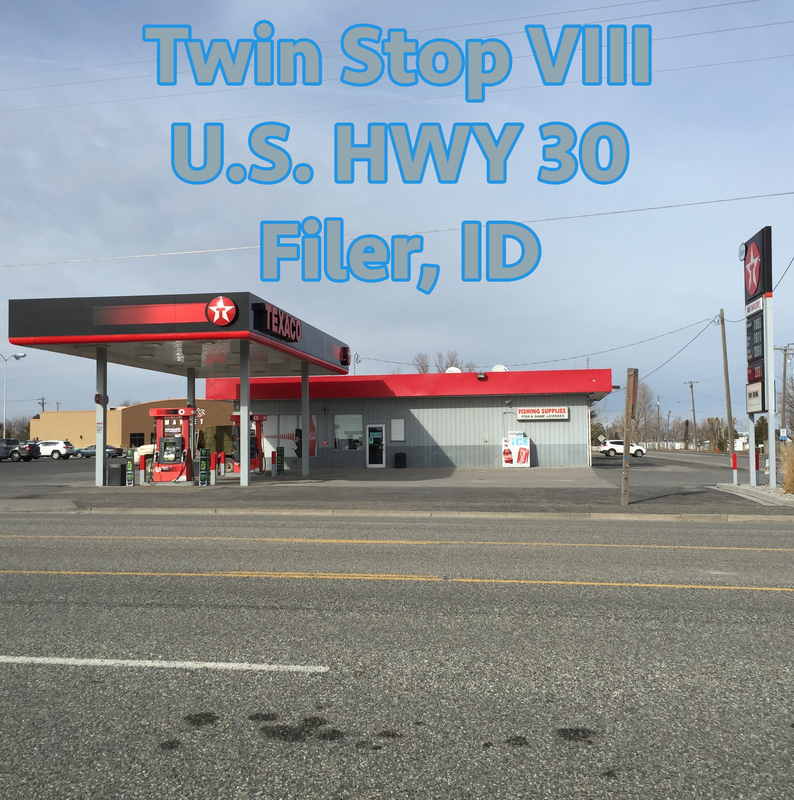 Twin Stop VIII is located on highway 30 in the heart of Filer. Whether your headed to the county fair, need to fill up your gas tank or grab some snacks for the road Twin Stop has you covered. Clean restroom are exactly what you will find at all Twin Stop’s. Try your luck with some Idaho Powerball tickets or save your luck for Jackpot. Stopping here you will feel the warmth and friendliness of the small town of Filer.